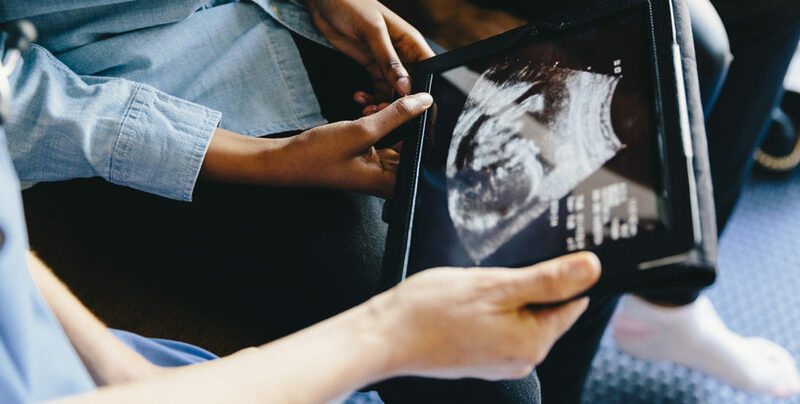 Recently, we told you about our important victory in a First Amendment lawsuit we filed against the State of California’s misguided attempt to force pro-life pregnancy care centers to act as referral agencies for the abortion industry. That case went all the way to the U.S. Supreme Court which ruled last June that California’s FACT Act – a measure co-sponsored by then California Attorney General, now Senator and Presidential hopeful, Kamala Harris – violated the free speech rights of our clients. After remand from the Supreme Court, the State agreed to the entry of a permanent injunction against enforcement of the law. But the case we pursued in the courts was just one prong of our multi-pronged strategy against the FACT Act. While we were litigating the issue under the First Amendment, at the same time we filed Complaints with U.S. Department of Health and Human Services, Office of Civil Rights. That agency is charged with enforcing a number of laws passed by Congress over the years aimed at protecting the conscience rights of individuals and entities whose religious beliefs and ethical principles prevent them from advocating for or participating in abortion. Two such laws – the Weldon Amendment and the Coates-Snowe Amendment – prohibit state and local governments from discriminating against individuals or health care entities because they do not provide, pay for, or refer for abortions. Sadly, these laws have mostly remained dormant since their enactment, little used during both Republican and Democratic administrations. California subjected pro-life pregnancy resource centers . . . to an untenable choice that violates the Weldon and/or Coates-Snowe Amendments: violate the FACT Act and face financial penalties, lawsuits, attorney fees, costs, and, fines, or violate their protected right to be free from discrimination on the basis that they will not refer for or make arrangements for abortions. And while HHS’s action does not impose any penalty in addition to the Permanent Injunction already entered into as a result of our lawsuit, the agency does put the State on notice that, were California to violate the terms of that injunction, it would face the wrath of not only the federal judiciary, but the Executive branch as well in the form of separate enforcement action by the Office of Civil Rights. This is an important victory for conscience, not only in the specific cases of our three California clients, but perhaps even more important, in what it says about the willingness of the federal Executive Branch to take seriously its distinctive role in protecting pro-life conscience rights. With the legislatures and executives of many states firmly in the hands of Big Abortion, we are sure to see other efforts to squelch the pro-life message at the state level. With this action by HHS, however, we have an important additional tool in our arsenal. We’re engaged in a comprehensive legal strategy to defend pro-life pregnancy centers. Stand with us. Have your gift doubled today. Have your gift doubled through our Matching Challenge.